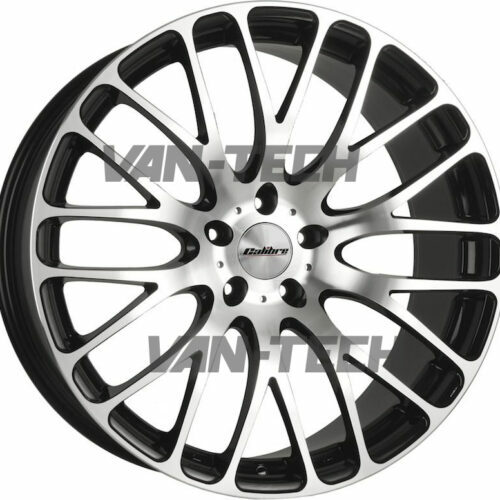 New for 20017 the super popular Calibre Vintage Allloy Wheel is now available for VW Transporter T5 and T5.1, this wheel has a unique look and ideal if you want a retro / Vintage style look for your van. 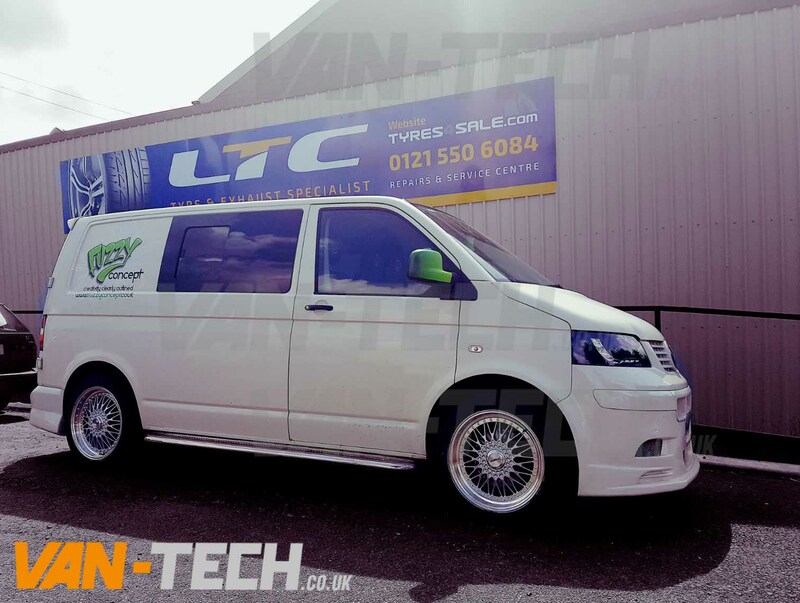 New for 2017 the super popular Calibre Vintage Allloy Wheel is now available for VW Transporter T5 and T5.1, this wheel has a unique look and ideal if you want a Retro / Vintage style look for your van. 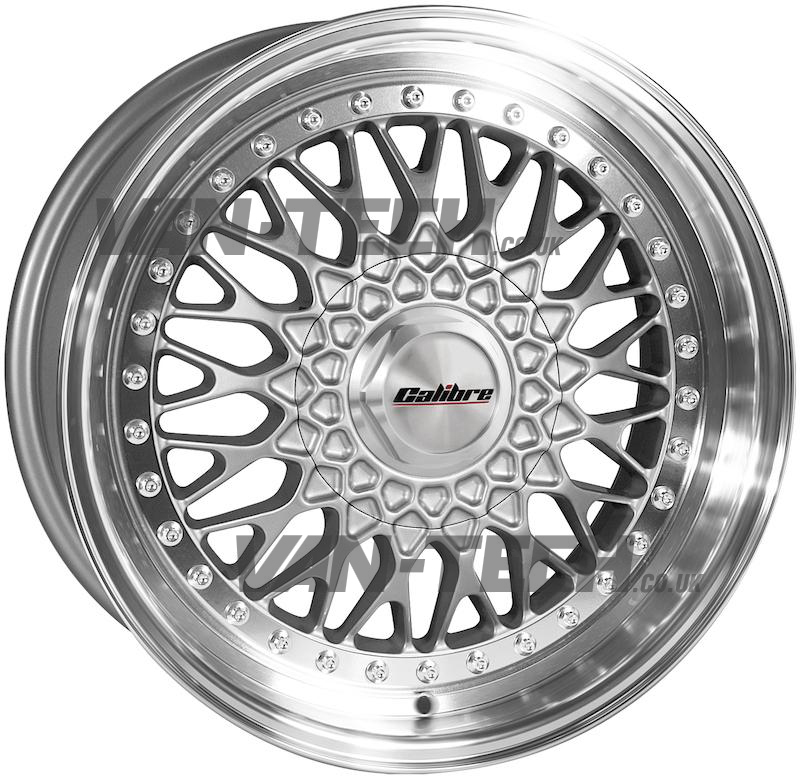 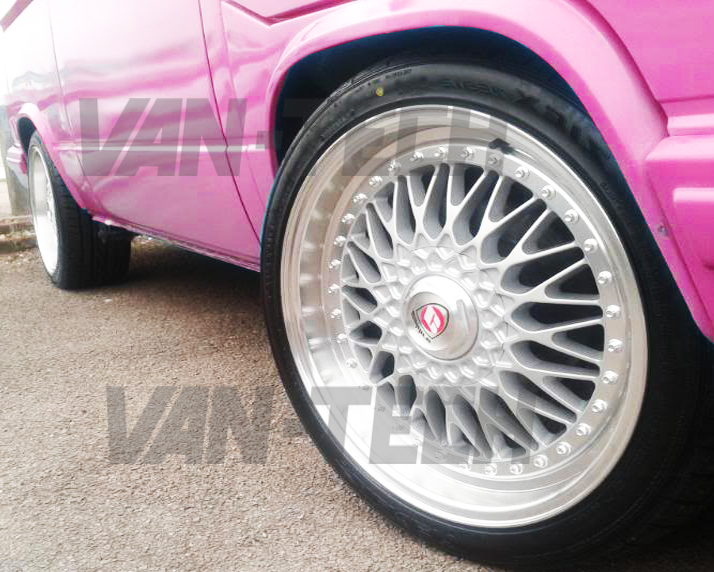 Calibre Vintage 19″ Silver Alloy Wheels, Part of Calibre’s retro range, the Vintage is a best seller that has been flying off the shelves. 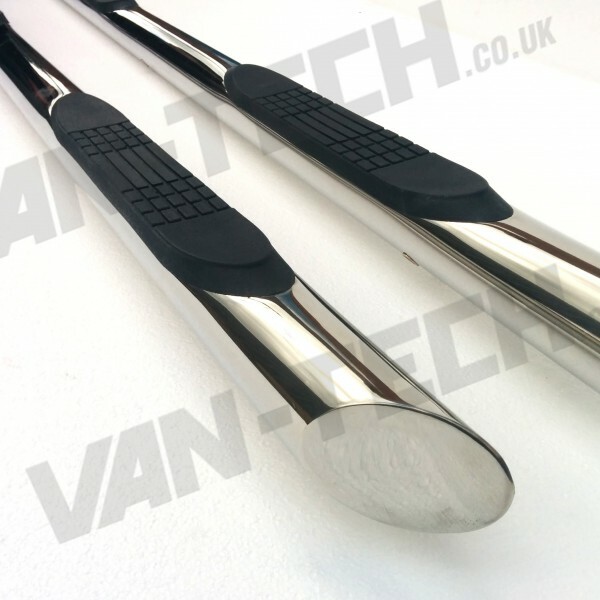 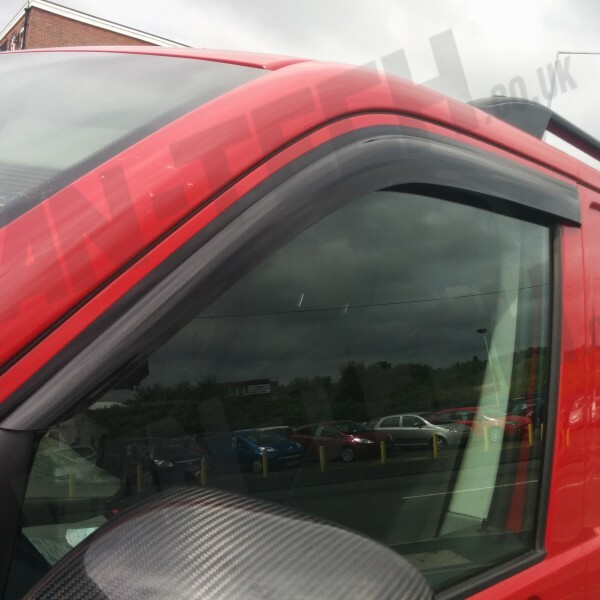 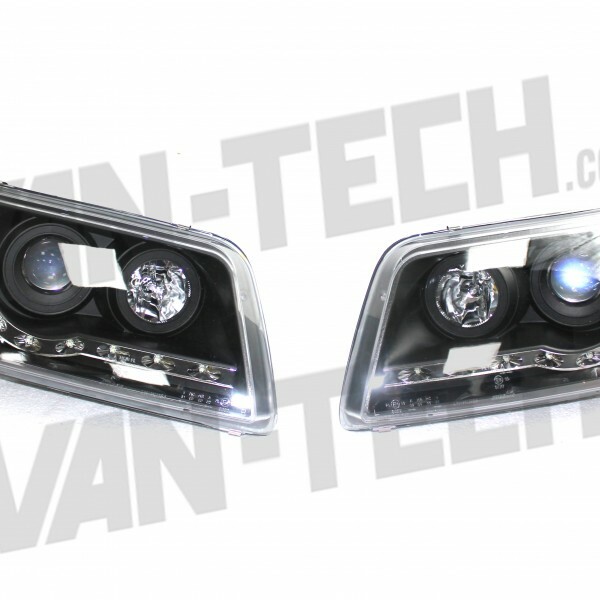 A retro-classic with deep polished pseudo split-rim and classic y-spoke design and a great companion for VW Transporter T5 looking for a retro finish.